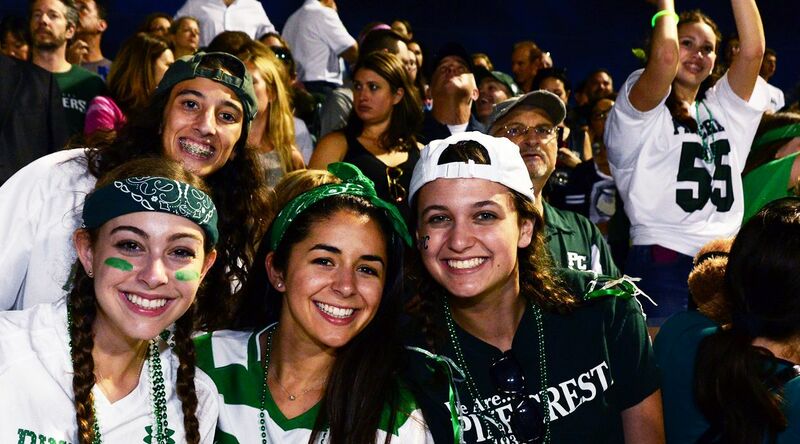 Stay connected to Pine Crest School and help us stay connected to you! Have you moved or changed your address? Are you not receiving information from the School via mail or email? Please update your contact information using the form below. This will allow us to share news and updates with you, and invite you to events on campus and in cities throughout the U.S.